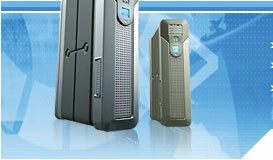 Web Hosting Solution by VIP PowerNet. 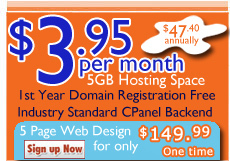 Host your small business to ecommerce web site with affordable rate. Send us your details for web design service for a free quote.